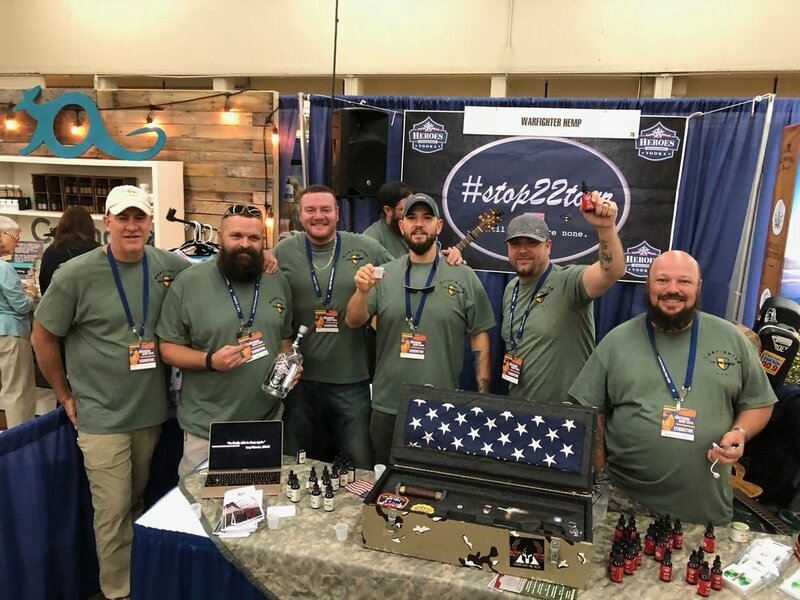 Compass Natural was pleased to serve as agency of record at the first annual Southern Hemp Expo, taking place September 28-29, 2018, in Nashville, TN. 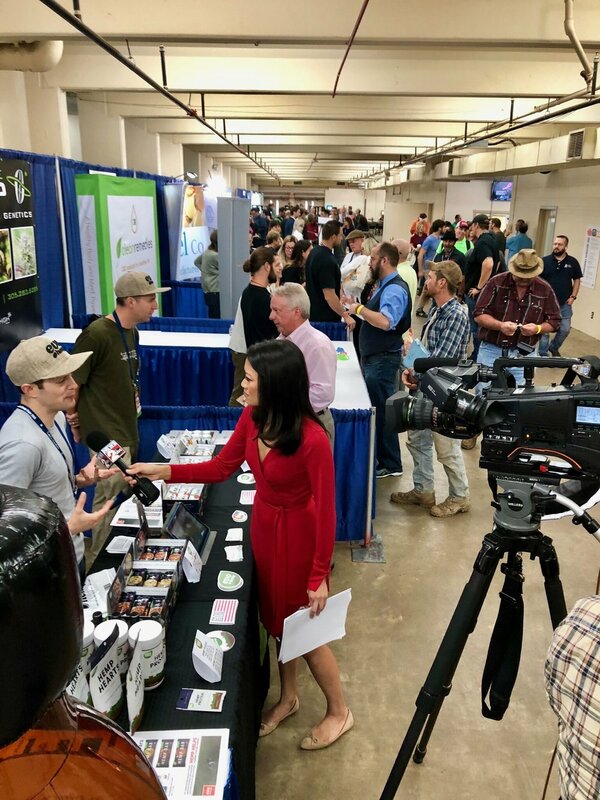 Every major affiliate television station, The Tennessean, and many other national and local news outlets attended the Expo and produced extensive media coverage. 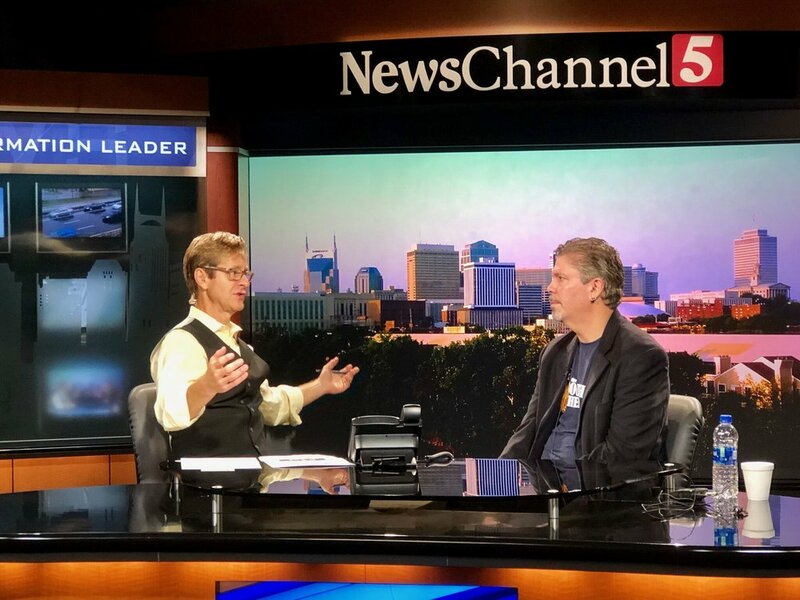 View some of the photos from the inaugural Southern Hemp Expo, and mark your calendar for the NoCo6 Hemp Expo, March 29-30, 2019, in Denver, CO.
Morris Beegle joins Nick Beres and NewsChannel 5 Nashville on their MorningLine Talk Show ahead of the Southern Hemp Expo. Ari Sherman of Evo Hemp is interviewed by Linda Ong at ABC 2 News in one of the many buzzing exhibition halls. 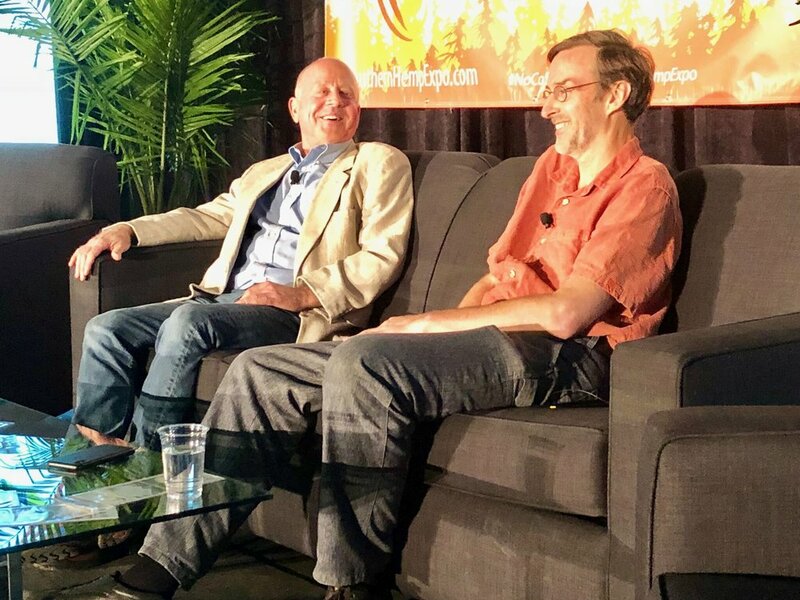 Pioneering hemp farmer Joe Hickey and John Roulac, founder of Nutiva and Re: Botanicals, share a laugh on stage at the Southern Hemp Expo Business Conference. 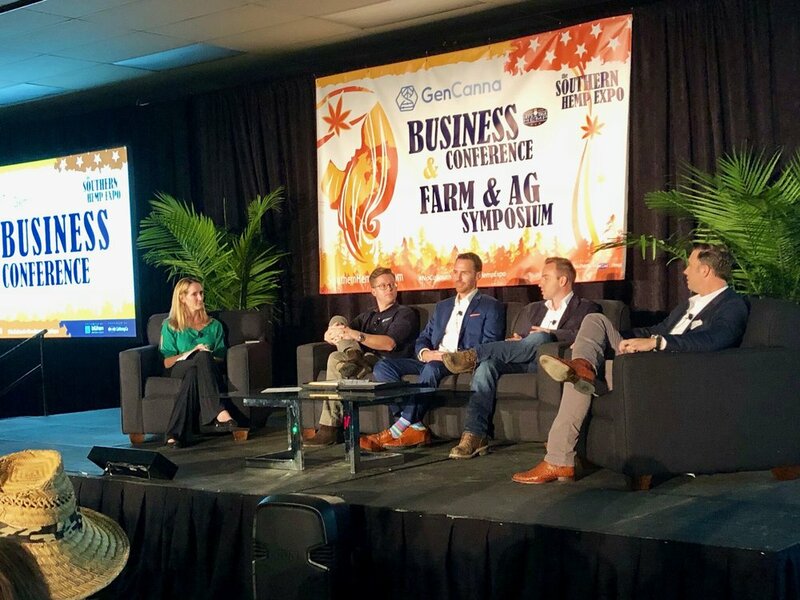 GenCanna, a sponsor of Southern Hemp Expo, specializes in hemp genetics and working with farmers in Kentucky to select and cultivate premium CBD hemp cultivars. The Southern Hemp Expo featured full-day Business Conference and Agriculture Symposiums and more than 150 exhibitors. 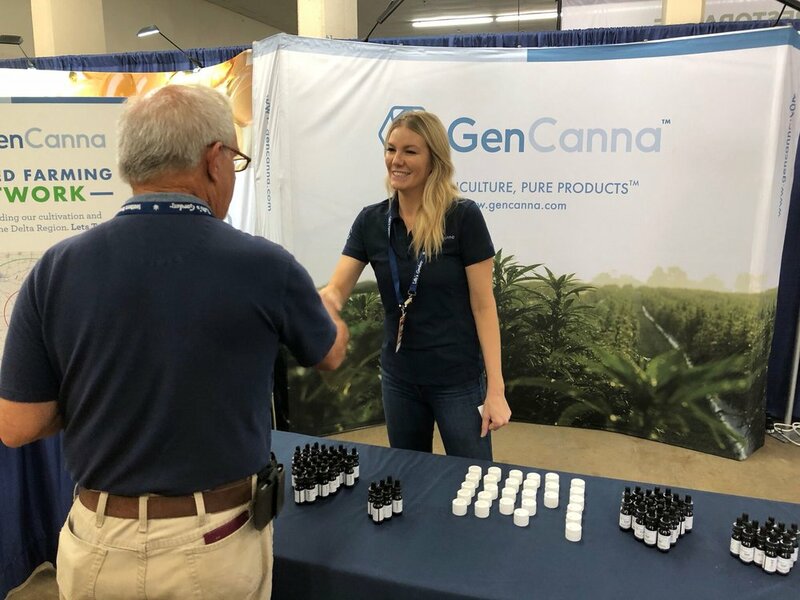 The first-year event attracted more than 3,500 visitors and featured the latest innovations in hemp products, including CBDs and dietary supplements, hemp food, fiber and fashion, extraction technology, agricultural exhibitors and others. Warfighter Hemp: Hemp products for veterans, by veterans. The company provides a holistic and natural alternative for recovering United States veterans. 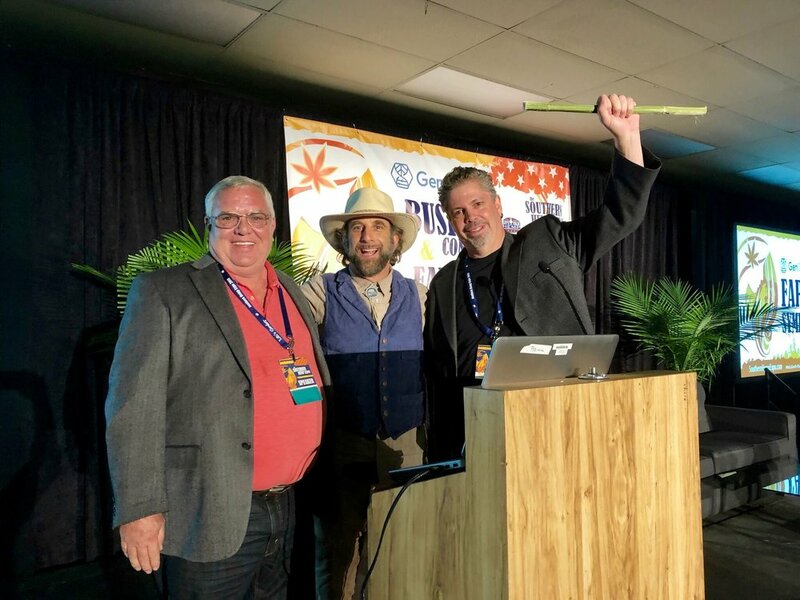 Southern Hemp Expo Co-founder Morris Beegle (right) and hemp expert and author Doug Fine (center) present a Lifetime Achievement Award to Kentucky hemp producer Craig Lee (left). Hemp enthusiasts walk the streets of downtown Nashville following the conclusion of the Southern Hemp Expo. 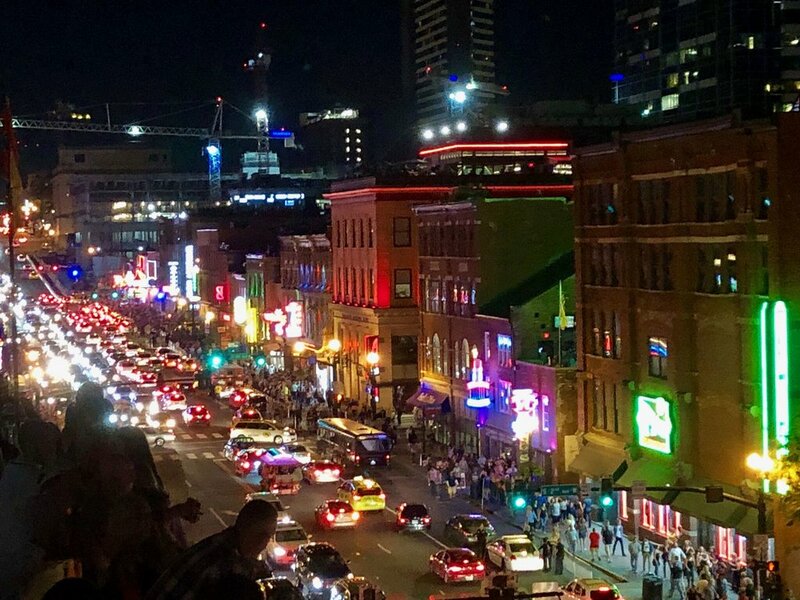 Join us next year as the Expo will make a return to Nashville in 2019!